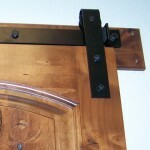 Goldberg Brothers, Inc. is has been manufacturing household and industrial hardware for more than 120 years. 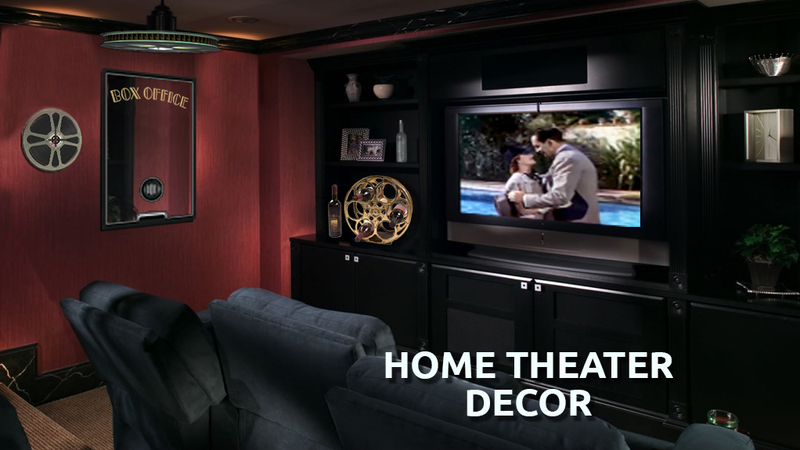 Still proud to be made in the USA, today the company focuses on crafting distinctive home décor and furniture products, including award-winning Goldberg Brothers Barn Track sliding barn door hardware kits. 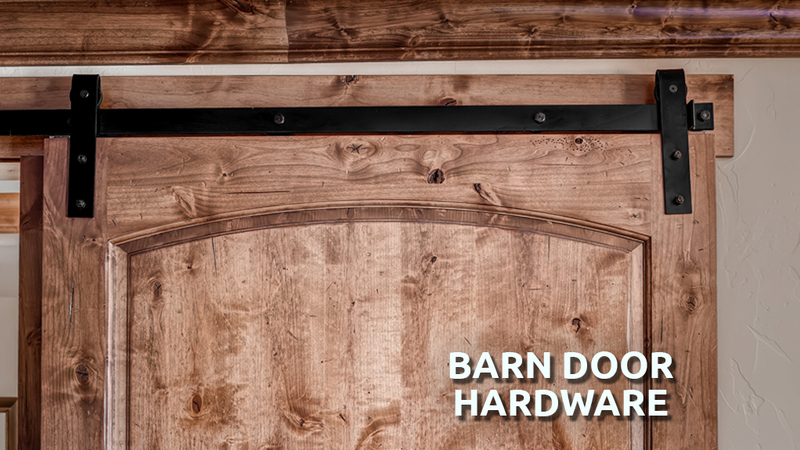 Our barn door hardware sets and tracks will make any doorway a grand opening, whether your style is contemporary, industrial or farmhouse chic. 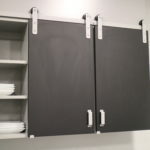 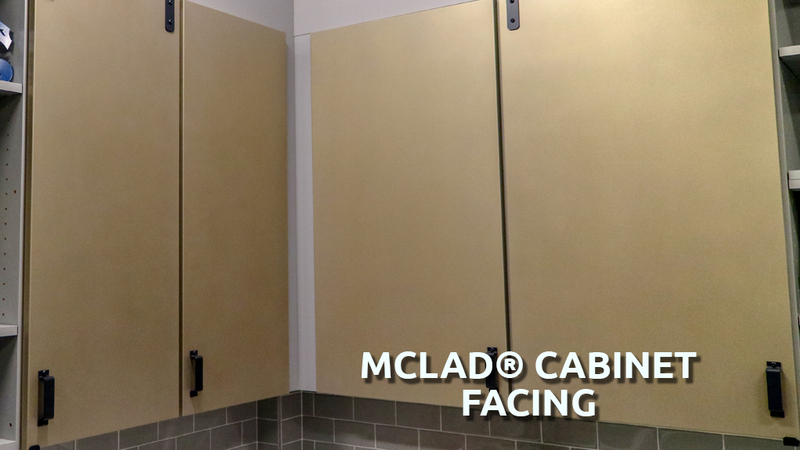 Give your kitchen, garage or workshop cabinets and drawers a metallic makeover with MClad® powder-coated steel cabinet facing. 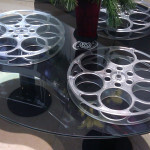 If you love movies like we do, then let us help you deck out your home theater with nostalgic and fun film reel decor. 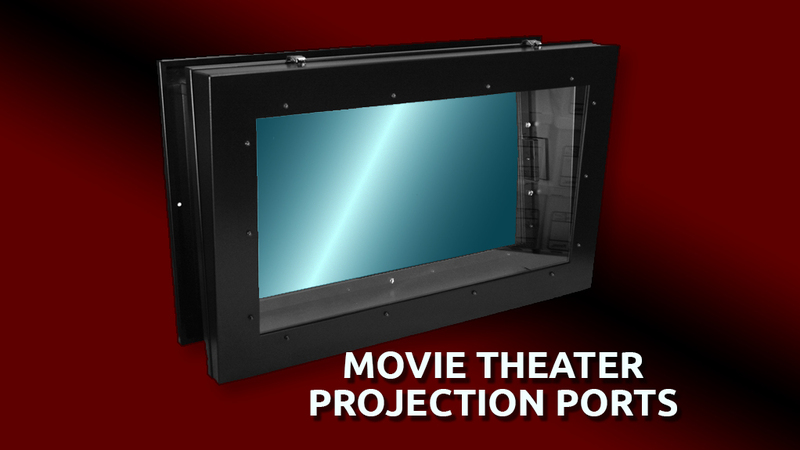 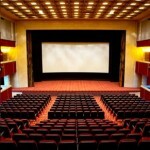 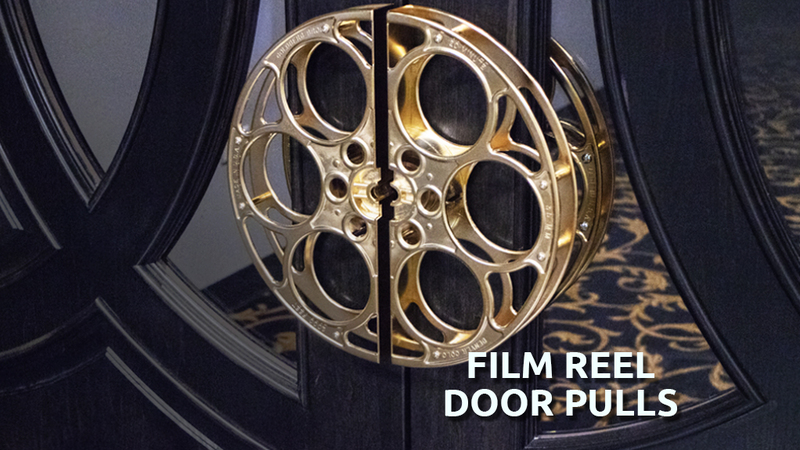 We manufacture a wide range of specialty hardware to make your movie theater function and look as sharp as possible.